The most accurate Granby / Hartland town map available online. Granby is a town in Hartford County, Connecticut, United States. The population was 10,347 at the 2000 census. 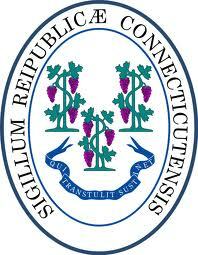 The town center was defined as a census-designated place known as Salmon Brook in the 2000 census. Other areas in town include North Granby and West Granby. 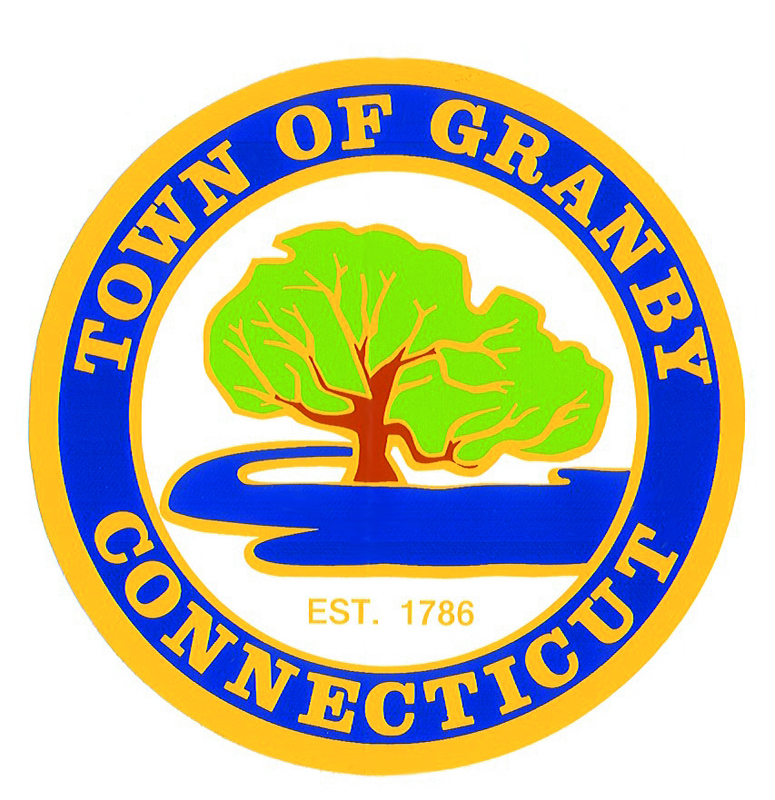 Granby is a rural town with a suburban center. The outskirts of town are either very wooded and mountainous or consist of farms. Hartland is a town in Hartford County, Connecticut, United States. The population was 2,012 at the 2000 census.